California has the Rose Parade. Kentucky has its Run For The Roses. But most importantly, Texas has the Texas Rose Festival. This year’s festival is held Oct. 17th through the 19th. This annual event celebrates the largest municipal rose garden in the United States along with the lasting tradition of rose cultivation in Tyler, Texas. Roses have been an important business and source of beauty for residents in Tyler for many generations. The first Rose Festival was held in 1933 to honor the industry and celebrate the beautiful flower so close to Tyler’s heart. Every year since then, the city has hosted a celebration of its roses during October, culminating in the Rose Festival on Oct. 17th through the 19th. In October, the roses are at their peak, giving off their beautiful sights and smells for all who come and enjoy the festivities. The Rose Festival attracts thousands of visitors and residents each year because there are many great events the whole family can enjoy. The annual Rose Parade is on the morning of the 19th, and offers free fun for everyone. The Rose Queen passes by on her float and many of the floats are layered with rose petals. Enjoy the bands, floats and the great spectacle this parade provides. There is also an arts and crafts fair, another great venue open to the public. Roses and rose bushes will be on sale throughout the event. Each year, the town of Tyler crowns a Queen of the Rose Festival at the royal coronation held at the Cowan Center on the University of Texas-Tyler campus. This is a special event and a great honor for the young woman chosen for this position. She rides in the parade and dresses up in courtly costume bedecked with roses. A second young woman is crowned the Duchess. The municipal rose gardens of Tyler are at the heart of this fantastic event. It is the largest municipal rose garden in the United States. Walk down the paths of this beautiful garden and you will find 32,000 rose bushes, 600 cultivars and many other rose enthusiasts who love these gardens. During the festival there are many opportunities to learn more about how to grow roses successfully and other educational events. 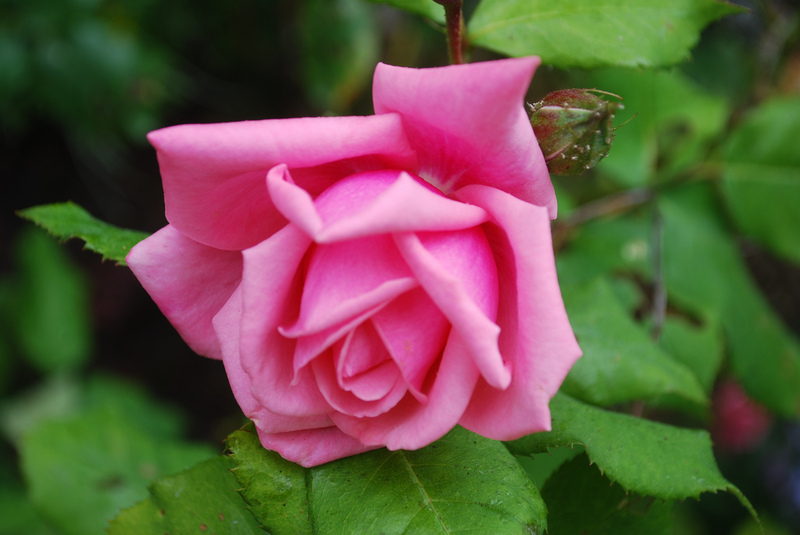 Tyler, Texas celebrates its famous roses every October just as they are coming into their best blooms. With its tours of the large and glamorous municipal gardens, the coronation of Rose Festival royalty and parade down the main streets of the town, it is a great place to celebrate another beautiful product of Texas. The data relating to real estate for sale on this website comes in part from the Internet Data Exchange (IDX) of the Greater Tyler Association of REALTORS® Multiple Listing Service. The IDX logo indicates listings of other real estate firms that are identified in the detailed listing information. This information is deemed reliable, but not guaranteed. The information being provided is for consumers' personal, non-commercial use and may not be used for any purpose other than to identify prospective properties consumers may be interested in purchasing. Data last updated 2019-04-21T15:28:35.363.